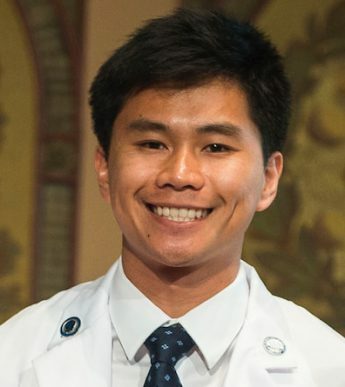 Hello, my name is Heng Nhoung and I am an aspiring physician and community health researcher/partner. I’m currently a medical student at Georgetown University. The purpose of this website is to showcase my personal projects and to share with you why I do what I do. I believe that conducting research with underserved populations is vital to shedding light on the causes of health disparities. And I hope that in time these disparities will be addressed through a collaboration of community members, clinicians, and policy makers.